Tinder-like app that pairs individuals using a users Instagram photo's as a primer. 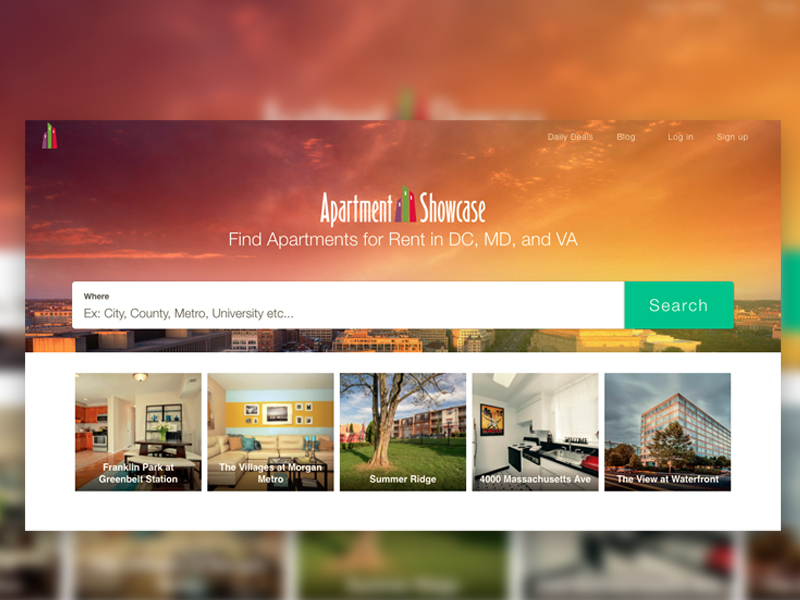 Total rebuild of Apartment Showcase website; find apartments and deals in the DC / MD / NVA area. Special needs job-finding widget that can be used with custom options. 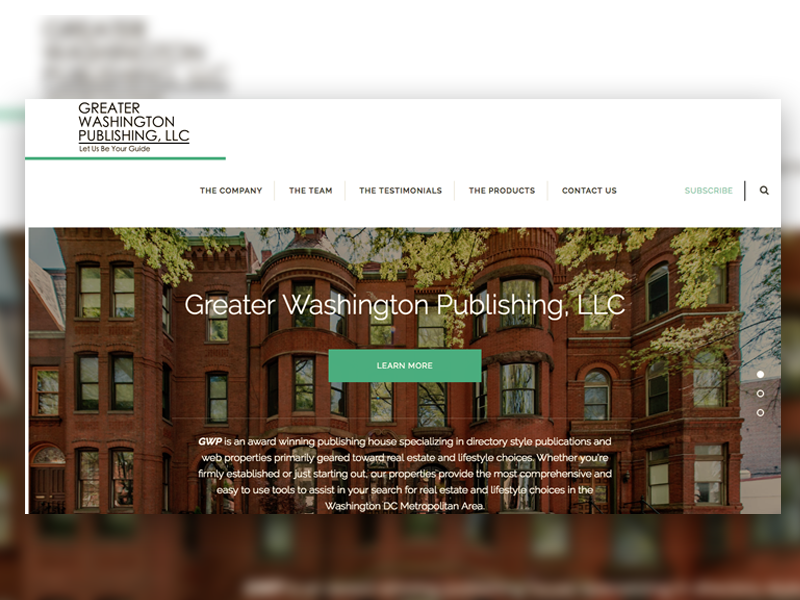 Concept site of a full redesign for the Apartment Showcase parent company, Greater Washington Publishing. A quick interface built for the initial pitching stages toward investors for Transit Labs. 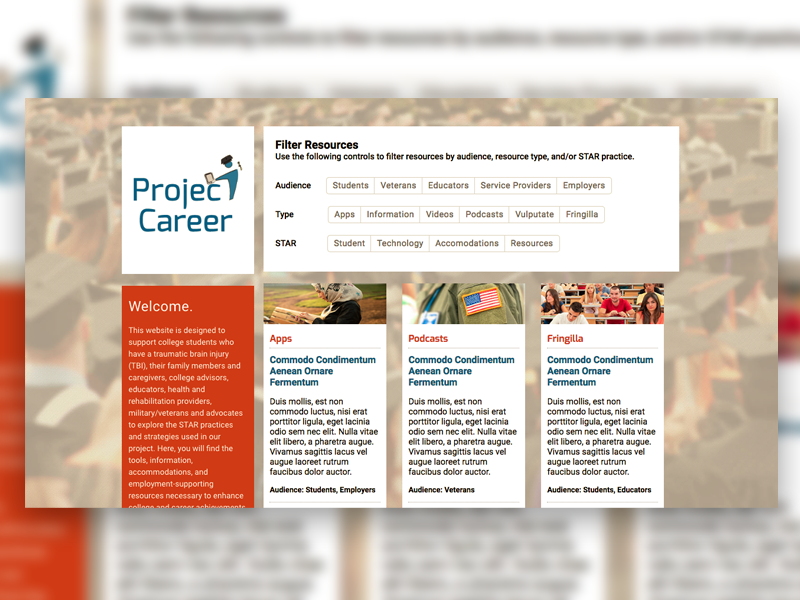 Full-Stack Developer / "Front End Guy"
Build, test, and deploy site designs from provided images/HTML mockups. Create or work on import applications. Sites worked on include GUI’s for the World Surf League, Drone Racing League, and UFC. Travelled the world to train clients in new software suites, breaching language barriers and adhering to strict travel schedules. Rebuild flagship websites using Rails 5 + Mapbox, be a Scrum Master, aid in on-boarding of new members to dev team, primary researcher in both BED and FED technologies needed for various projects. Aid various departments in Full-Stack development roles (largely Front-End focused), develop in an Agile environment, convert site designs into light-weight and semantic HTML and CSS markup code that is optimized for desktop & mobile; use W3C validator and 508 web accessibility evaluation tools for semantic web standards. With 0ptimus, I built several enterprise-level websites, restructured legacy front-ends with updated visual designs and cleaner UX/DI, create internal tools for large-scale data-crunching and calculating, integrate python into rails environments, evaluate and improve internal tools with smarter front-end / more stable back-end. I owe these guys a lot for taking me under their wing and giving me the means to learn as much as I have. A very smart shop with very smart people working for them. When I graduated from Teacher's Assistant to Teacher, I was given a smaller class to get to know my students more intimately. I mimiced the same curriculum from my TA position but changed the methods up, resulting in more advanced topics covered beyond what was offered in General Assembly's online discription of the course. Specifically, we got into PreProcessors (HAML / SASS) and other industry tools that I felt were mandatory in the web dev world (Github, Git, Terminal / Command Line). 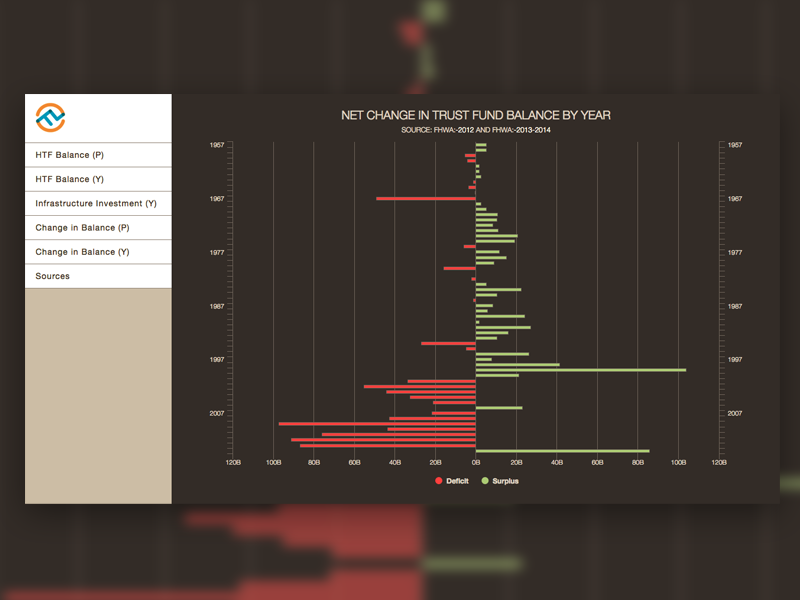 I redesigned the corporate site in adherence to design mock-ups, maintained their WordPress site, pioneered their Data Visualization projects (Highcharts / D3 + Crossfilter), and rapidly deployed said data-vis projects as requested by the project manager. This company ( specifically the Washington D.C. branch, where rock-star Jesse Shawl was one of my instructors ) is magic. This is where my career as a Web Developer really kicked off. I still have friends from the class I was in and still work with them on various projects. 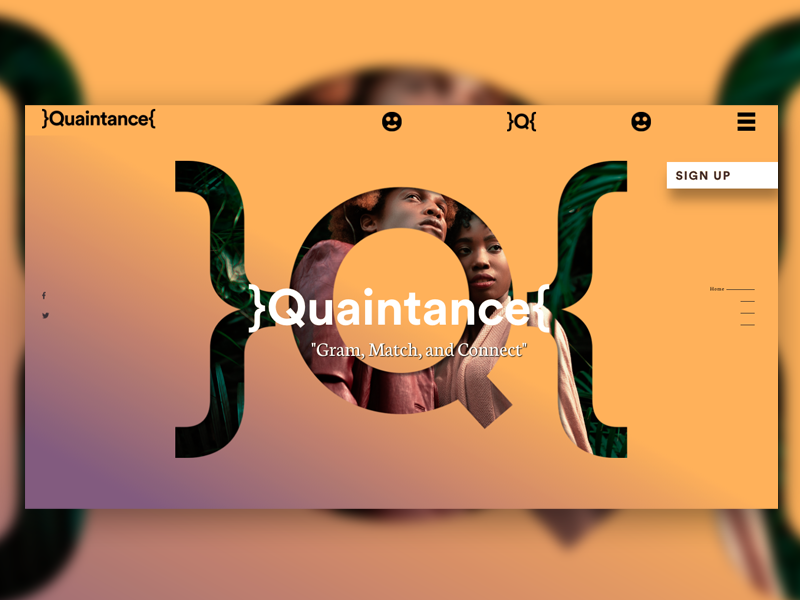 For anyone looking to either skip college or are looking for a course-correction from their current career path, I can't recommend General Assembly enough. Sold rental insurance to people who didn't need it with such efficiency that it actually threw me into a state of depression. I have nothing against ERAC, but I felt wholly disingenuous about the whole process, and caught myself recommending different solutions to friends than what I sold to strangers. This was the point of no return; this is when I started to really delve into CodeAcademy and reveal to myself that "code" is more than the floaty green letters in "The Matrix" and that I really enjoyed playing with it. Learned fundamentals and advanced communication theories, including best practices in business environments, planning strategies, interpersonal relations, crisis management and journalism. I absolutely loved the academic side to college and the critical thinking aspet of Journalism; gather data, compile it, present it absent of filters in hopes to start a narrative. I'd say a large part of my intellectual growth occured here.